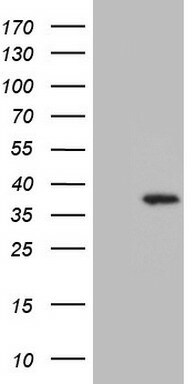 Western Blot analysis of UTP11L expression in transfected 293T cell line (H00051118-T01) by UTP11L MaxPab polyclonal antibody.Lane 1: UTP11L transfected lysate(27.83 KDa).Lane 2: Non-transfected lysate. 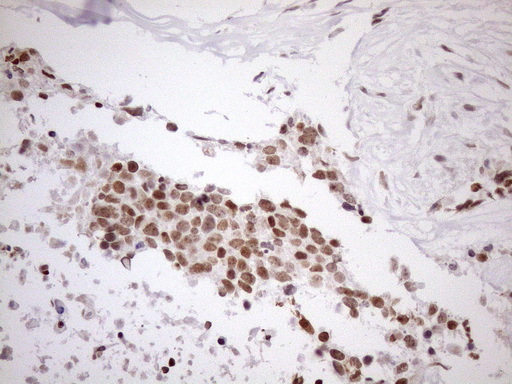 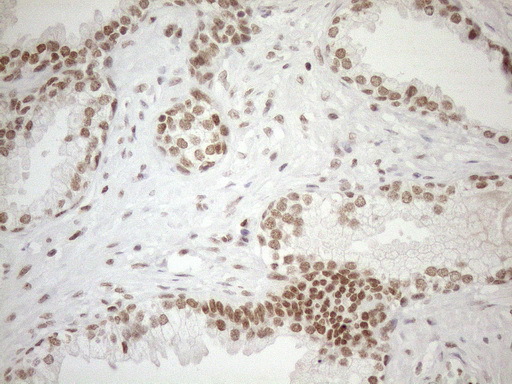 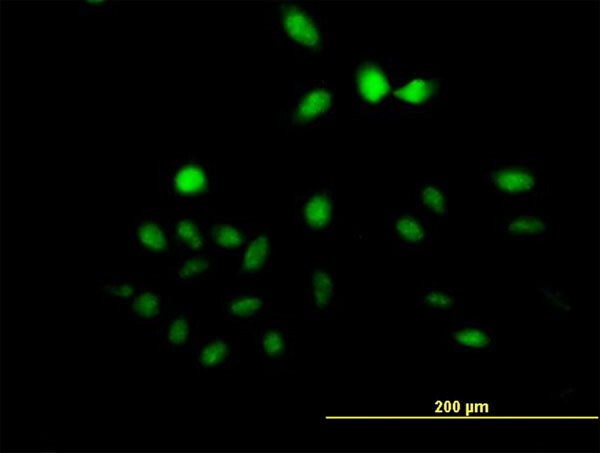 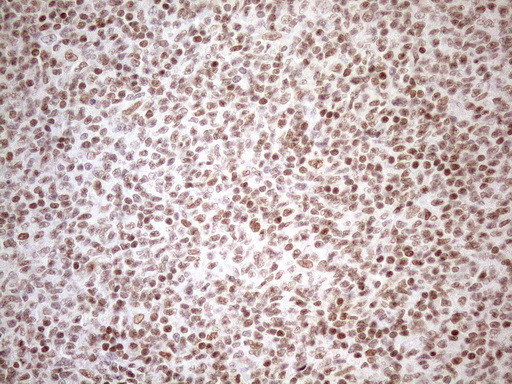 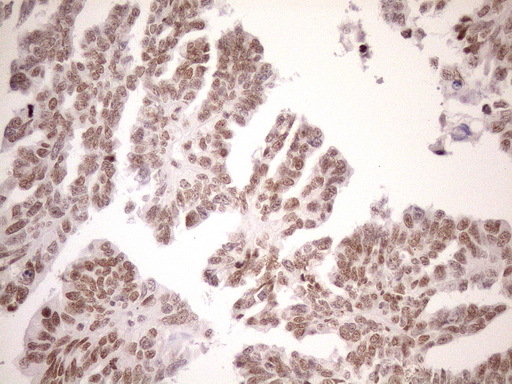 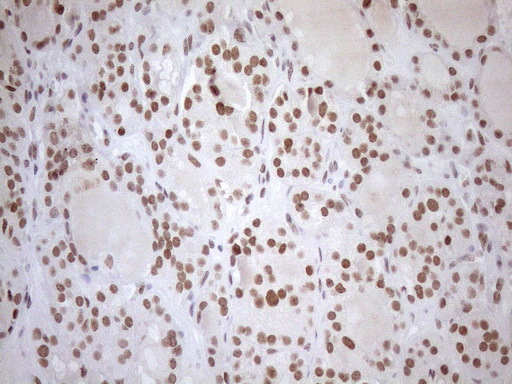 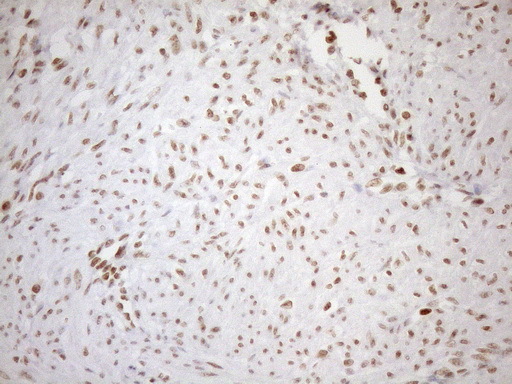 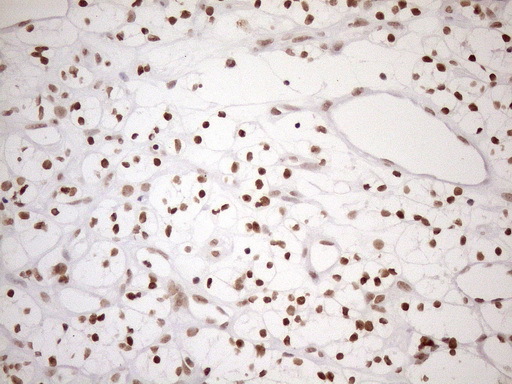 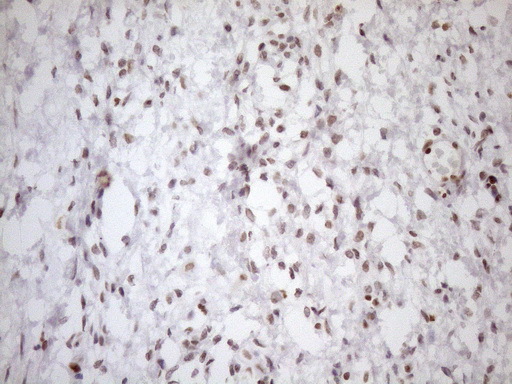 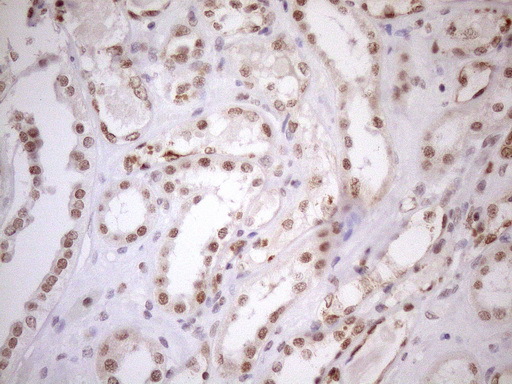 UTP11L MaxPab polyclonal antibody. 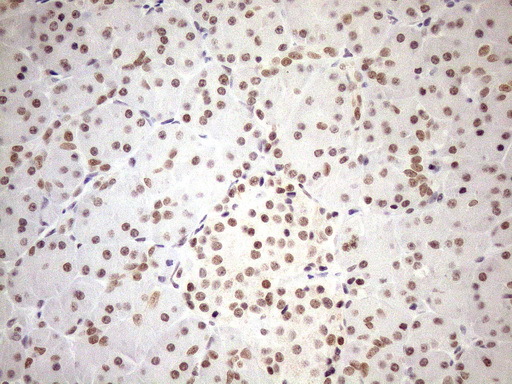 Western Blot analysis of UTP11L expression in 293.